This is the standard double & triple glazed, traditionally installed, alu wood window, which has been fitted in more than 500 Commercial and domestic projects around Ireland. 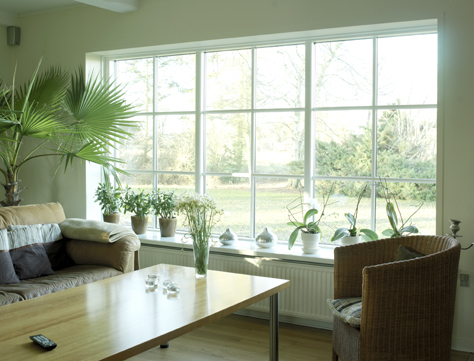 With Double or Triple Low E glass, and with argon or krypton filled glazing cavities, this window will more than meet the requirements to withstand the cold and wet Irish weather providing a warm and visually pleasing – with interior timber – work or home environment. 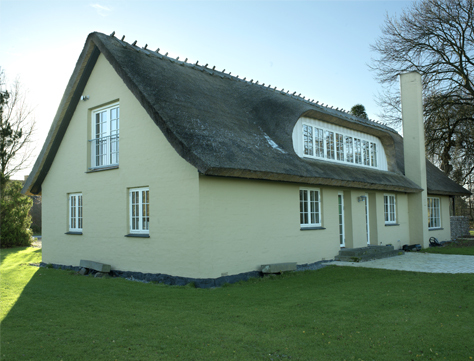 The wooden internal frame is painted in a very high finish to your specified RAL colour. 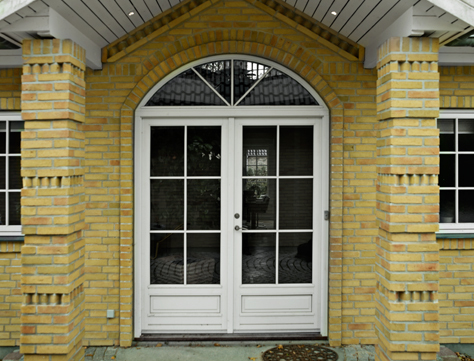 External powder-coated aluminium profiles protects the window against weather and only needs to be cleaned now and then to last many, many years. 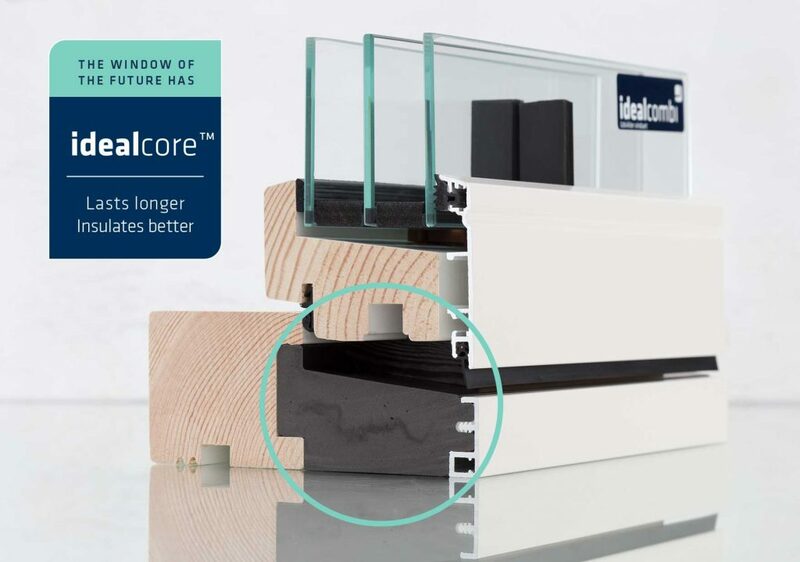 Between the the outer aluminium and the internal timber is a section of thermally breaking idealcore™ to optimise the performance of your window and lower the U-Values as low as 0.77 W/m2K. Learn more about the Idealcore™ thermal breaktechnology. The only difference between Idealcombi Frame IC and Nation IC is the look of the external aluminium profile. 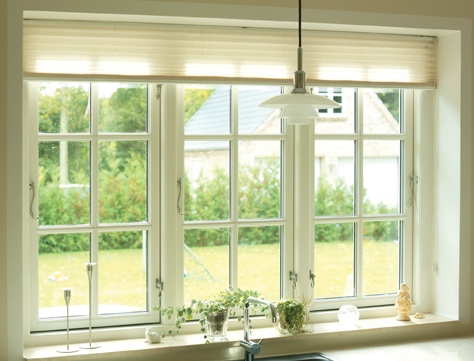 Both product series are available with double or triple glazing.